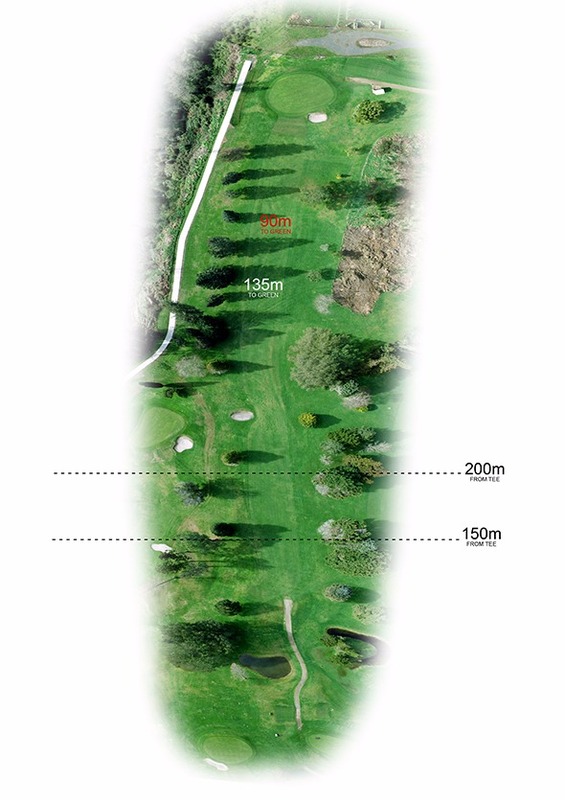 A 467 metre par 5, appears too easy from the tee. 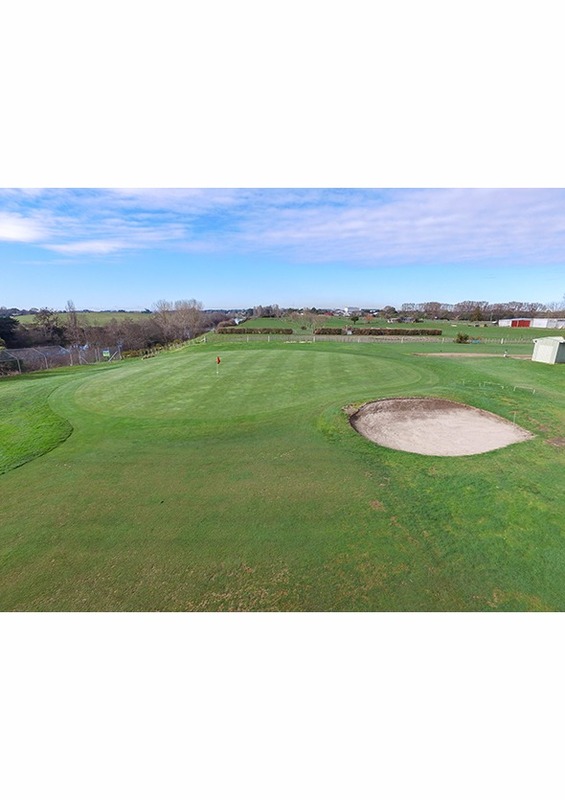 If you hook or slice your tee shot, you have little chance to reach the green in two. A well placed fairway bunker catches many drives. 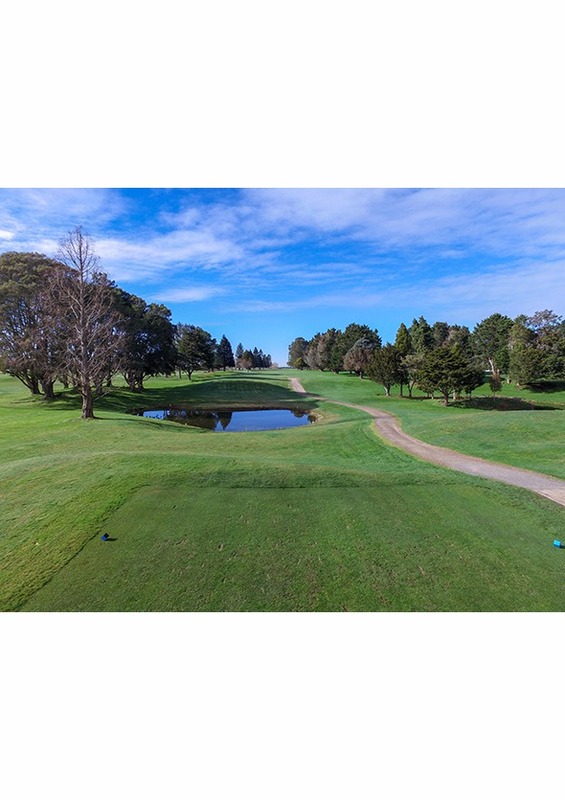 Take time on your club selection as your second or third shot can be deceptive on the large green which is guarded by a bunker on the front-right. Ebbett Holden is your local Holden Dealership located at 204 Anglesea Street in Hamilton City. We have been proudly operating in this location since 1928, selling new and used vehicles, as well as providing factory trained technicians to service your vehicle, and a full range of parts and accessories for the entire Holden and HSV vehicle range. 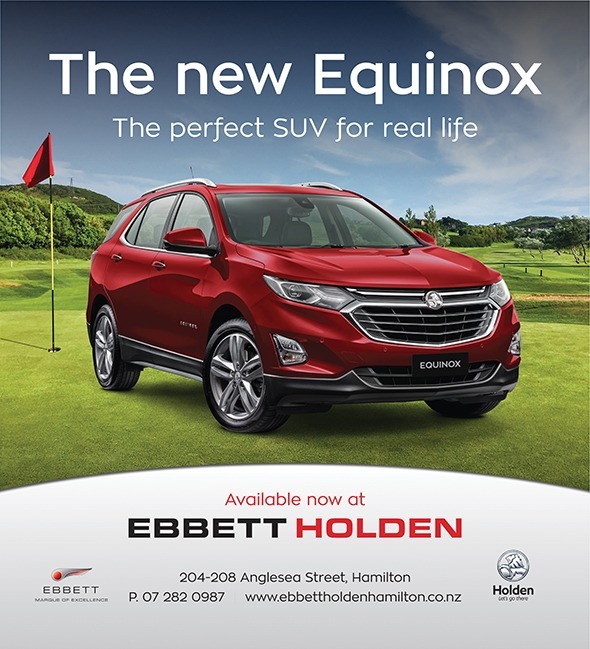 A family owned and operated business, we have a dedicated team of 47 locals that make Ebbett Holden Hamilton the award winning dealership it is. Our technicians are among the best in NZ and Australia and are selected to compete against the best in the Holden Australia network. Our sales team also have a combined experience of over 50 years with both the Ebbett and Holden brands and are consistently among the top performers in NZ for customer satisfaction, giving you, our clients, the best possible experience. We are a proud local company that actively supports the community we operate in. We invite you to our dealership and would welcome the opportunity to look after your motoring needs.